Cordless chainsaws go to work quickly. They’re quiet and you don’t need to mix and store two-cycle fuel. You can even use them indoors without the risk of CO poisoning. 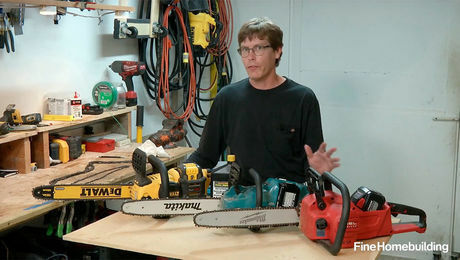 In this episode of Tool Tech host Patrick McCombe looks at cordless chainsaws from DeWalt, Makita, and Milwaukee. All of the saws have a 16-in. bar and use thin-kerf (.043 gauge) chains with 56 links. They cost from $15 to $20 each and are common enough that replacements can be found at the local box store and Amazon. These thinner chains stretch quickly, so it’s important to check the tension on new chains after the first few cuts. All of the saws are rear-handle designs as opposed to the top-handled saws favored by climbing arborists. Although they share a similar layout, they all have different battery platforms. 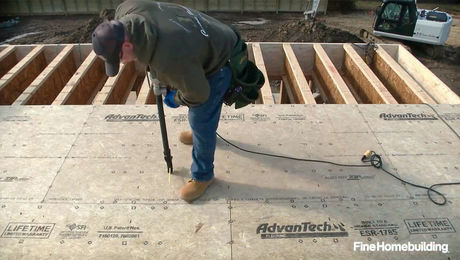 The Milwaukee uses a single 18-volt pack. The kit version of the tool ships with a monstrous 12 amp-hour version. The Makita kit includes two 5 amp-hour 18-volt batteries. The DeWalt uses their 60-volt (nominal) FlexVolt battery pack. In addition to nearly 40 hours spent limbing and bucking large branches from fallen trees, Patrick also did a run time test cutting branches. To make the test as fair as possible, he installed brand new chains and I rotated through the three saws (DeWalt, Makita, Milwaukee). This kept the batteries cool and gave the saws the same workout with regard to species and log diameter. 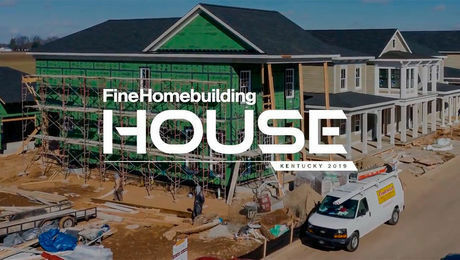 To see how they did, watch the video. 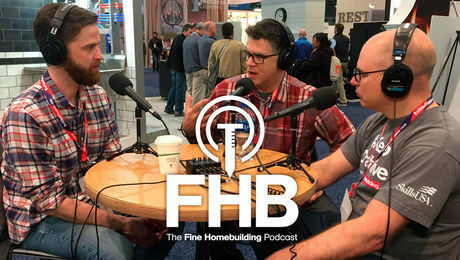 Senior editor Patrick McCombe has been testing power tools on behalf of national publications for more than 15 years, and he regularly meets with product manufacturers to try out new introductions. 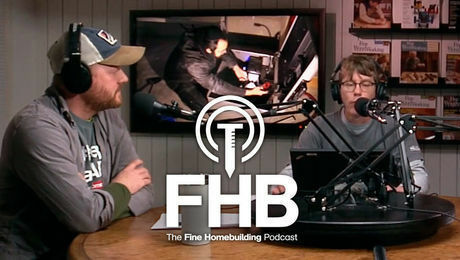 In the Tool Tech series, Patrick reviews the latest tools and materials, discusses building technology, and shows time-tested techniques for better, more-efficient home building. 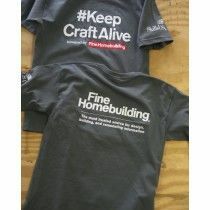 Consider becoming an online member to watch other Tool Tech videos. It seems like one of the main selling points of the Milwaukee was the number of cuts. I would have love to have heard a bit more about the general cordless/gas comparison... I think there are many of us out here who are seriously considering a cordless chainsaw but not sure if it is an OK direction to head in. 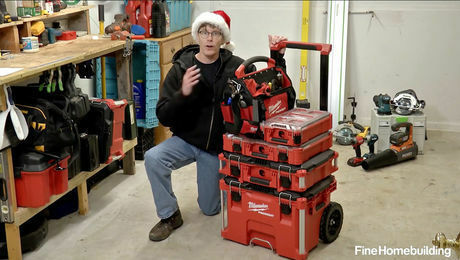 I was happy to hear that Milwaukee won because I already have a Milwaukee setup, but I don't know if that's a good enough reason to head that route, especially because other cordless chainsaw setups are geared to a whole line of cordless landscape/yard tools which Milwaukee really doesn't offer so much of. Hi EthanT, I would consider cordless, but it shouldn't be your only chainsaw because with constant use, you can't charge batteries fast enough to keep up. For normal limbing and storm cleanup, they work well. All the saws I tested have a 16-in. bar. I didn't have any trouble cutting 12-in. oak branches. Milwaukee has a cordless hedge trimmer, string trimmer, and blower. There's no mower though, yet.